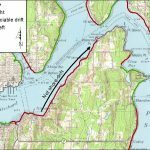 Feeder Bluff Mapping of Puget Sound – Experts in Puget Sound coastal processes, management, and cost-effective design since 1993. 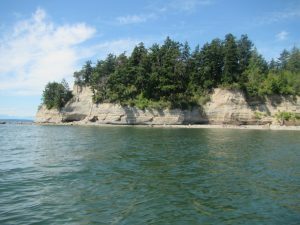 Feeder bluffs create and maintain nearshore habitats by providing crucial sediment input to coastal systems, and their comprehensive mapping is critical to guiding improved shoreline management. Prior to this mapping effort, several datasets existed which mapped shoreforms at various scales and with various methodology. Some data needed updating and other areas contained data gaps. 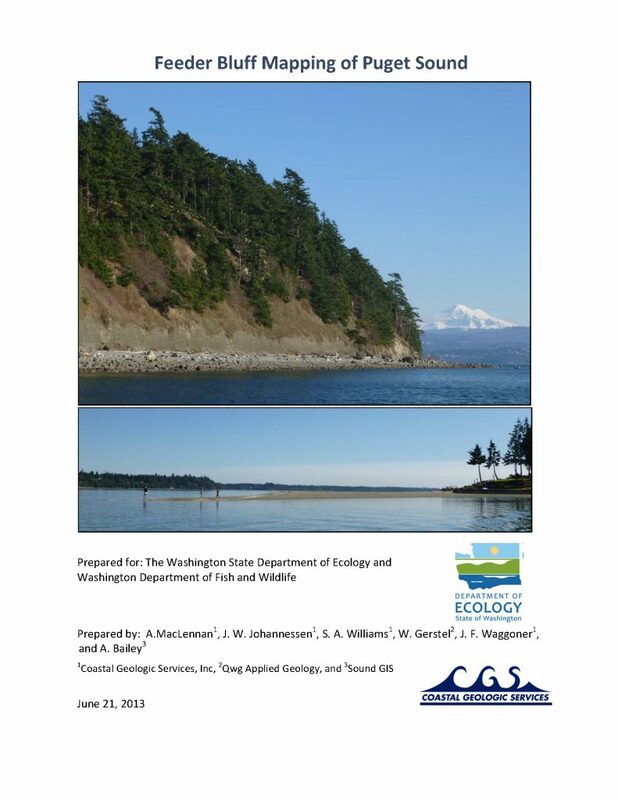 CGS compiled and evaluated 26 data sets for potential inclusion into the Puget Sound-wide datasets, equating to more than 1,270 miles of shoreline; field mapping of the remainder of the Puget Sound shore was completed by CGS in 2012. CGS also analyzed data at the net shore-drift cell and county scales to further enhance the regional understanding of geomorphic processes and assist with countywide resource management. This effort continued as part of the Beach Strategies project, where CGS scoured historical imagery to locate “historical feeder bluffs”. These armored feeder bluffs have been unable to supply sediment to beaches — some for over one hundred years. In many cases this armor is no longer necessary. 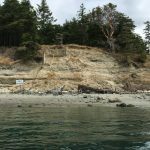 Understanding the prevalence of these historical sediment sources is crucial to understanding the overall health of Puget Sound coastal systems and their preservation or restoration. 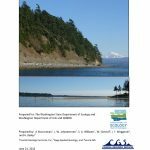 Data assessment, compilation, and new data collection as a part of this project has resulted in a high-quality, comprehensive, geomorphic dataset spanning the Puget Sound region. This dataset documents regional variability in nearshore geomorphic conditions, forms a foundation for future work, and enhances greater understanding of these geomorphic processes over time. These data will aid in the preservation of feeder bluff functions Sound-wide and can be used to enhance salmon recovery planning and nearshore ecosystem management. View the full report here.